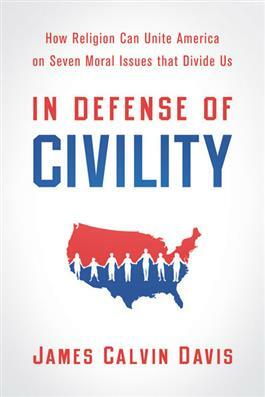 From "the big four" (abortion, homosexuality, euthanasia, and stem- cell research) to war, poverty, and the environment, this timely book considers religion's impact on moral debates in America's past and present. James Calvin Davis argues for religion's potential to enrich both the content and the civility of public conversation. This book will interest all concerned citizens yearning for more careful thinking about the role of religion in public debate. Click here to see a TV interview with James Calvin Davis.